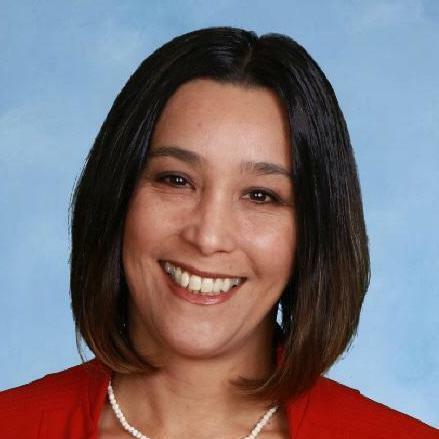 Zeta Cammarota joined the faculty of John Adams Academy in 2013 as a math and English teacher and is currently serving the Academy in the position of Director of Curriculum. Mrs. Cammarota received a classical liberal arts education from Thomas Aquinas College. She holds 4 teaching credentials: Multiple Subject, English, Social Science, and Math. She is currently working towards a Master’s Degree in Curriculum and Instruction through Western Governor’s University. Mrs. Cammarota has served the classical education community for over 20 years as a teacher and mentor to homeschooling families, cooperative learning groups, private schools, and charter schools. Mr. Gervais received his Bachelor’s degree in History from Brigham Young University in 2013 with an emphasis in American History. Shortly after graduation, Mr. Gervais matriculated at Loyola University Maryland where he pursued a Masters of Theological Studies degree with an emphasis in New Testament and Early Christian literature. Graduating at the top of his class, his thesis was selected for presentation at the 2016 Emerging Scholars event hosted by Loyola University Maryland and was entitled “‘I will show myself to him’ (John 14:21): An Investigation of Early Christian Beliefs about the Post-Resurrection Activity of Jesus”. Mr. Gervais enjoys writing and research, and has had several of his articles win awards as well as be published in academic journals. 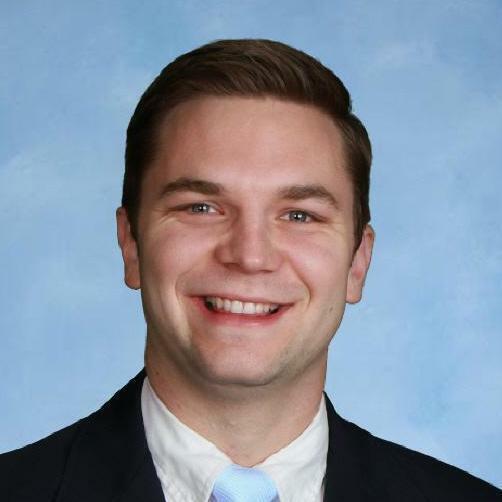 Mr. Gervais joined the John Adams Academy staff in 2016 and was instrumental in building the Washington Library that currently serves the academy's 7th through 12th grade scholars. He currently functions as the secondary librarian, assisting scholars with research and writing and supporting the faculty and staff with their curriculum needs. Mr. Gervais also assists the Director of Curriculum in selecting and purchasing instructional materials for use at each John Adams Academy location. He also oversees and manages the mentoring program and Scholar Council program at the Roseville Campus. He currently resides in Lincoln, California with his wife and two children, where he serves on the Library Advisory Board for the City of Lincoln.